E-Station provides a complete EV charging solution which includes a full range of charging stations from Circontrol and driver management services. 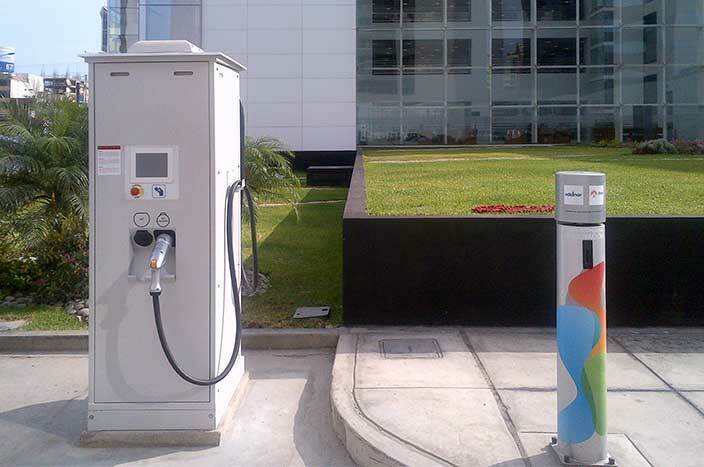 The stations are manufactured by Circontrol S.A, a leading provider of electric vehicle charging technology solutions. Circontrol SA has an installed base of more than 4000 charging stations worldwide. Charge Star Genie is a full feature enterprise grade charging station management system incorporating network and driver management services in one integrated application. E-Station can host your charging station network on Charge Star Genie and provide round the clock monitoring and customer support.